BUENA PARK, Calif., – (April 1, 2017) – Motegi Racing announced today a long-term partnership with Ferrari SpA as the technical partner supplying Motegi Racing branded race wheels for the world-renowned Ferrari Challenge Championship and GT Racing Series. 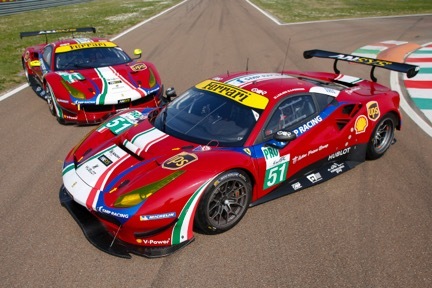 This partnership will include Motegi branding on all Ferrari Challenge cars that compete in three different championships spanning across three different continents: North America, Europe and Asia and the factory supported GT cars competing in the World Endurance Championship (WEC), IMSA, PWC and other global series. “For Ferrari having a dynamic technical partner is key: GT racing and Ferrari Challenge are always at the cutting edge in terms of technology and Motegi allows us to provide our customers with high performance and safe products, which improve the performance of the cars and the work of the people who prepare and drive them” said, Antonello Coletta, Head of Ferrari GT Sporting Activities. As official partner of all Ferrari racing GT models, Motegi Racing reaches the pinnacle of a technical relationship that started in 2011 with the introduction of the Motegi Racing Technomesh™ as the spec wheel for the Ferrari 458 GT3. For the past six years Motegi Racing has grown its technical relationship with Ferrari supplying innovative wheel solutions for the 458 and 488 GTE and GT3 cars winning classic races such as the 24 Hours of Le Mans and the 24 Hours of Daytona, as well as, GT championships around the world. 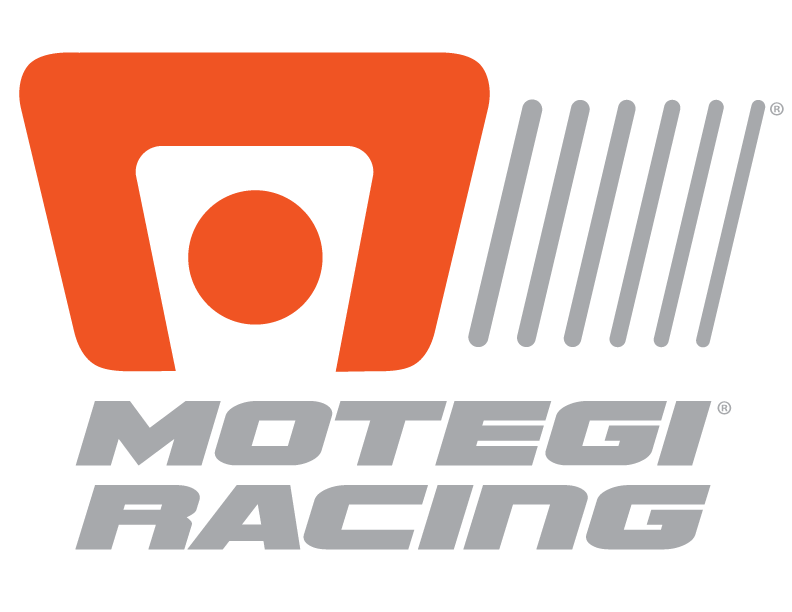 Fueled by innovation and with racing in the brand’s DNA, Motegi pushes the limits by bringing track proven technology to street performance vehicles from sport compact to supercars. This year Motegi Racing Wheels added three innovative products to the collection: the MR630 Competition Technomesh™, MR400 Technomesh™ D and the MR619. Headquartered in Denver, Colorado, Wheel Pros is a leading designer, marketer, and distributor of branded aftermarket wheels. The company also distributes performance tires and accessories. Founded in 1995 with two distribution centers, the company today carries proprietary, leading brands that are recognized across all major vehicle segments and are sold through a national footprint of 29 distribution centers and two international.